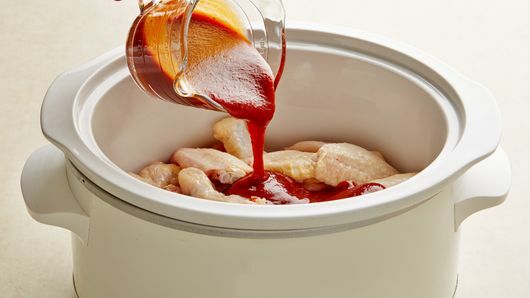 Pour barbecue sauce over chicken wings. Stir to coat. Set oven control to broil. Line broiler pan with foil. 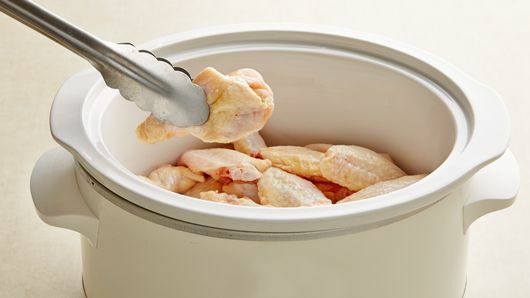 Using slotted spoon or tongs, place chicken on broiler pan (reserve sauce). Broil with tops of chicken 3 inches from heat 3 to 4 minutes or until browned, turning halfway through broiling time. 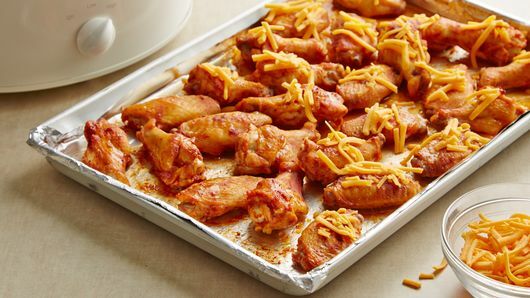 Sprinkle with cheese; broil 1 to 2 minutes longer or until cheese is melted. Serve with additional barbecue sauce for dipping, if desired. As a main dish, serve with a tossed salad or coleslaw. 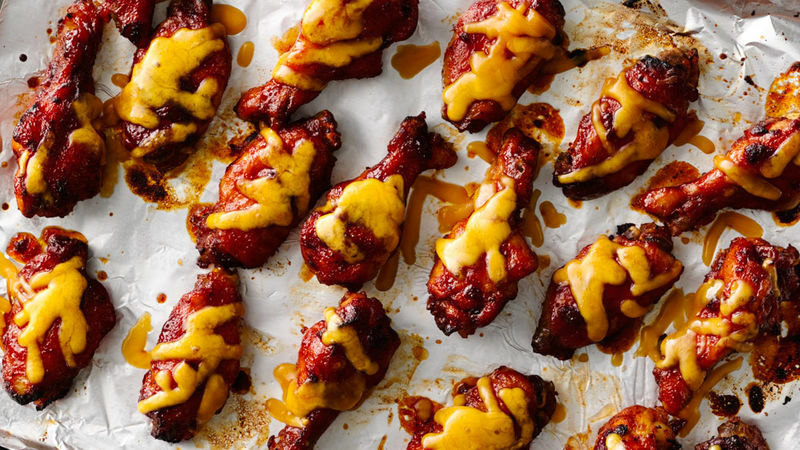 To really amp up the flavor on these wings, mix in 2 to 3 finely chopped chipotle chile peppers in adobo sauce and 2 tablespoons of honey with the barbecue sauce.